Are you getting the highest return from your Google search? 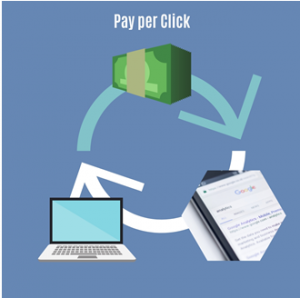 When it comes to successful marketing, nothing gets you immediate and consistent traffic better than PPC (Pay-Per-Click). Having PPC in your marketing strategy lets you quickly cast a wide net to find new prospects, capture potential customers at the right time, and provides you with a wealth of valuable data. And, since you only pay when your ad gets clicked, it’s much easier to manage your costs and to calculate your estimated ROI. While it may seem easy to set up Google Ads on your own, important factors often fall through the cracks. That is why we recommend an audit to ensure everything is working at its fullest potential. Without conducting an audit, you could easily be throwing marketing dollars right out the window! For more information, go to www.clickmonster.com.